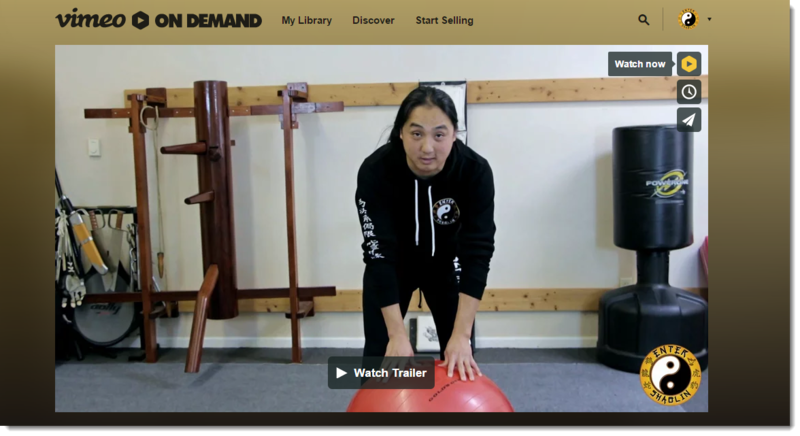 I am excited to announce that Enter Shaolin has created a Vimeo On Demand service and they have their first video up for your viewing pleasure. 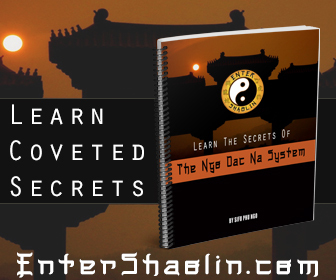 Enter Shaolin could use your help. 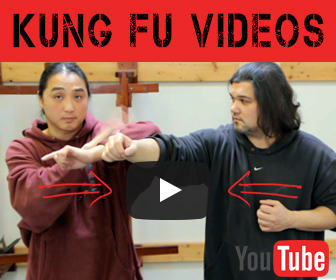 If you there are specific kung fu lessons you would to see let them know. You can can let them know by visiting this link in the comments section.